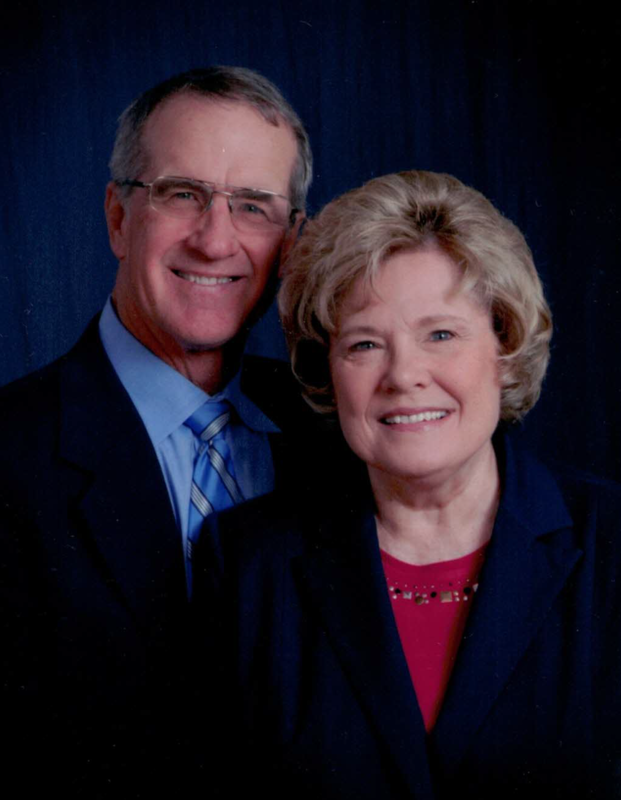 Brenda and her husband Mike are both members of the Dumas Rotary Club, Brenda for 26 years and Mike for 21 years. Mert Keeney, Brenda’s Dad, invited her to join Rotary. Brenda was the first woman member of the Dumas Rotary Club. Brenda has been “hands-on” in D5730 for many years. At the club level, Brenda has served twice as President of the Dumas club and is currently Foundation Chair and Co-Treasurer of the club. Brenda and Mike have been in charge of the annual golf tournament, Dumas’s main Rotary fundraising activity, for many years. Brenda has been very active at the District level, currently serving as Assistant Governor for Areas 1 and 2. Brenda presently serves as Foundation Stewardship Chair on the District 5730 Foundation Committee. As Stewardship Chair for the last two years, Brenda has assisted all D5730 Rotary clubs in applying and qualifying for their District Grant requests. Brenda and her husband are both Paul Harris Fellows and are also Rotary Benefactors. Mike and Brenda were part of D5730’s three-week Rotary Friendship Exchange team to Thailand, January 2019. As Mike noted in a Thai Rotary meeting, “It was a life changing experience”. Brenda and Mike will be part of the host team when the Thai exchange team visits D5730 in August. Rotary has been a major part of our lives. We have made many friends not only at our club and District level, but also internationally. Rotarians are the nicest people. Through the projects in our club and internationally, Mike and I have made the motto “Service above Self” a reality that we live by. Outside of Rotary, Brenda's hobbies and interests are: Golf, Gardening, Traveling, Reading and Church.